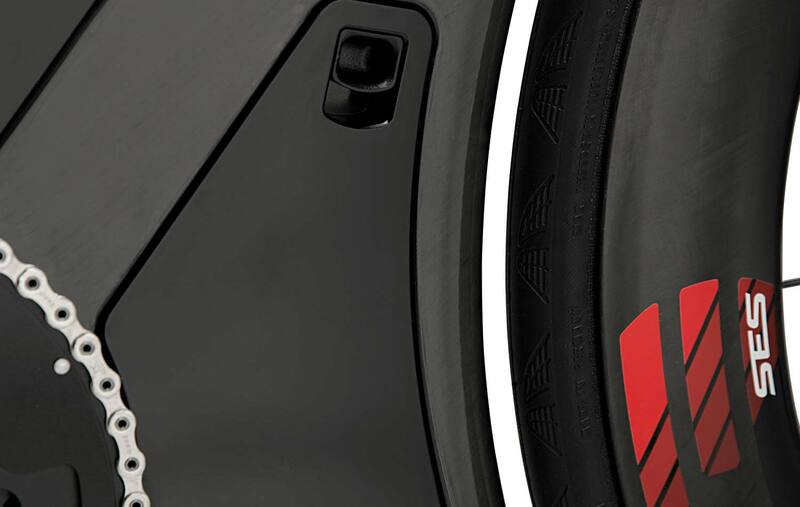 What makes the P5X so revolutionary? 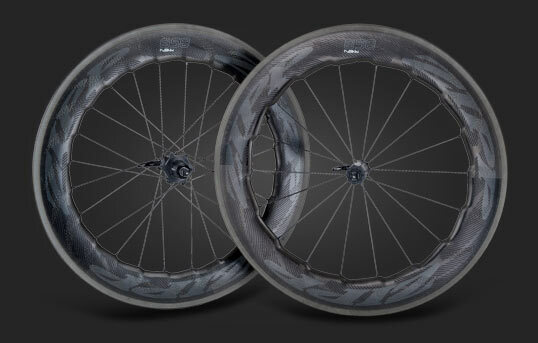 The P5X’s remarkable shape is the result of over three years of tinkering – including over 180 hours of wind tunnel data – to hone the most precise and efficient possible shape for a triathlon bike while still offering the all-around performance necessary to make it a balanced machine. 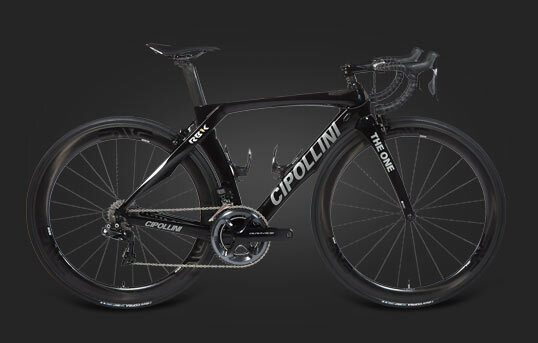 Ride quality, handling, stiffness, and responsiveness are all here, in addition to aerodynamics. 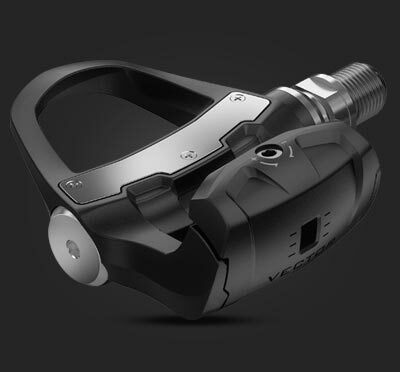 Engineers wanted riders of all types to be able to ride the P5X comfortably, and the front end is a marvel of macro- and micro-adjustability. 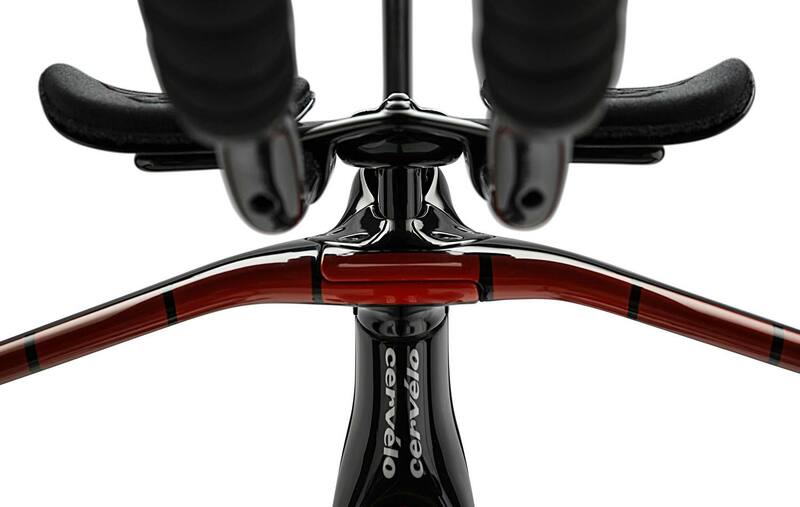 With 112mm of vertical and 91mm of fore-aft adjustment possible, the cockpit can be precisely placed, and the reversible basebar can accommodate and rider’s flexibility or lack thereof. 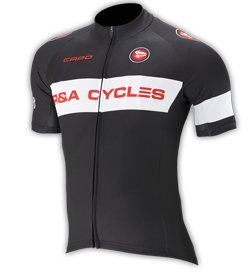 The P5X is also available in four sizes, from Small to X-Large. 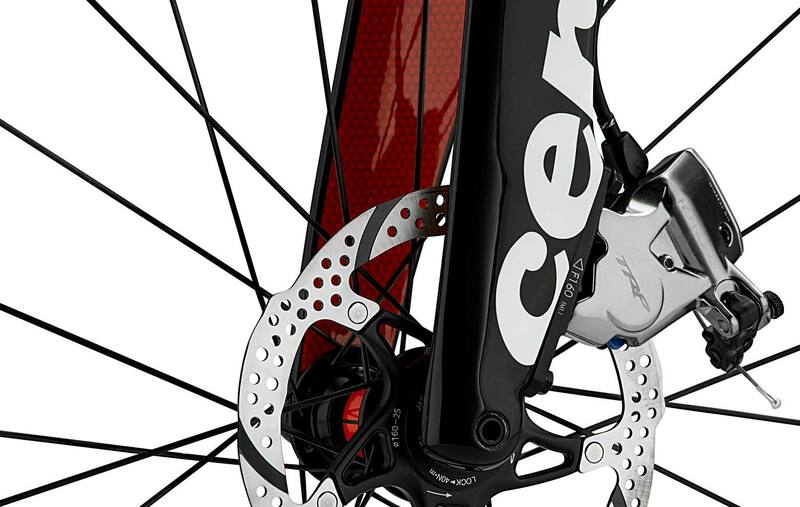 Disc brakes are Cervelo’s future, and the P5X proudly showcases them. 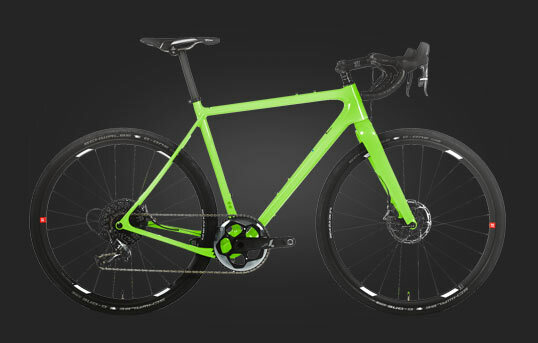 Better modulation, power, and aerodynamics are all improved in converting to a disc brake system on a bike like the P5X. 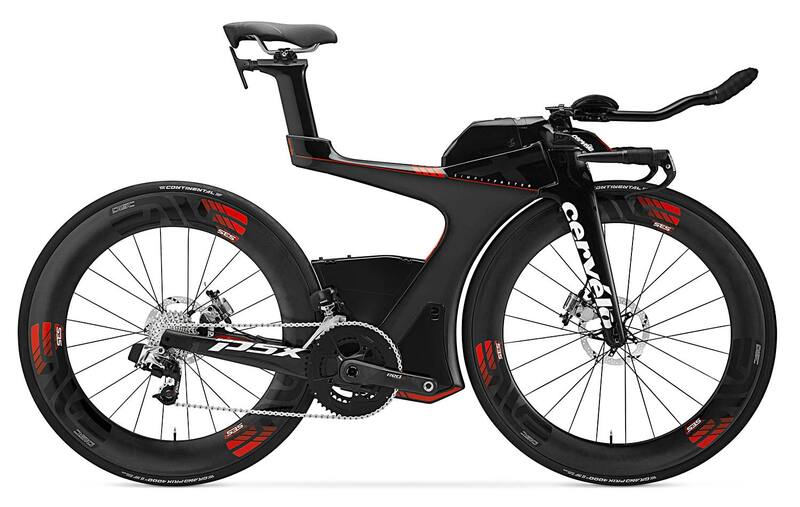 The benefits put Cervelo, and its rider, in the future of cycling performance. 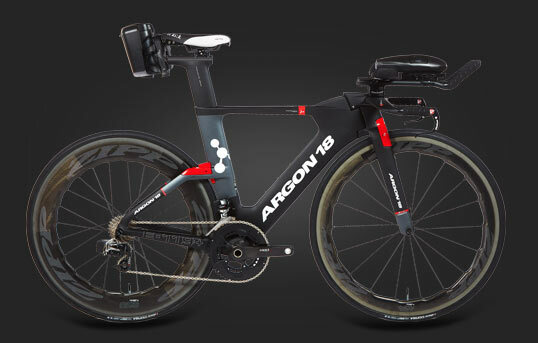 Designed to effortlessly carry virtually any and all cargo, the top tube’s Smartpac and the lower Stealthbox - like the Speedcase that sits in the frame’s “V” – take advantage of the unique structure of the P5X’s unique frame anatomy. 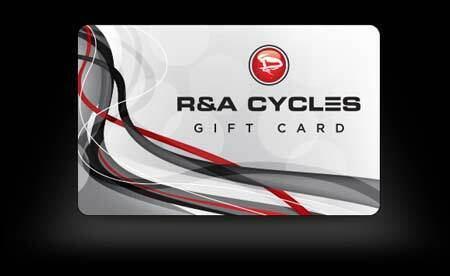 You can carry all of your essentials, including up to 3 traditional round water bottles, without impeding on the bike’s aerodynamic performance. 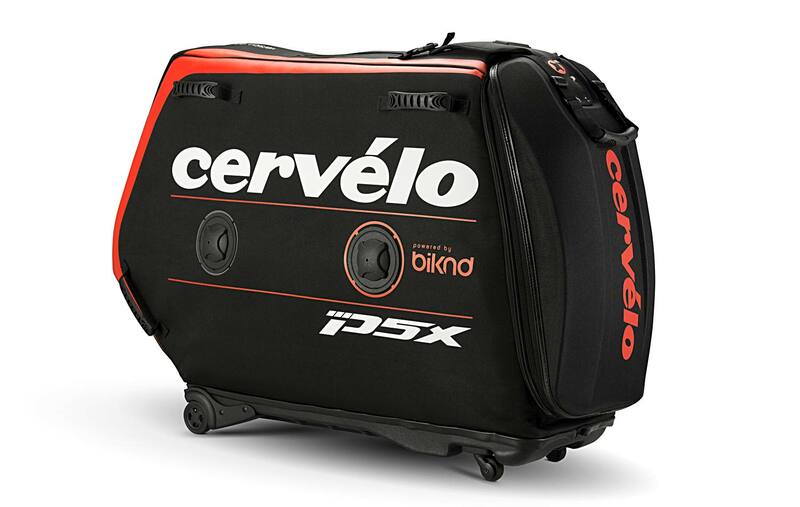 Cervelo worked with renowned bicycle transporters Biknd to create a special traveling case for the P5X, retailing at $850. 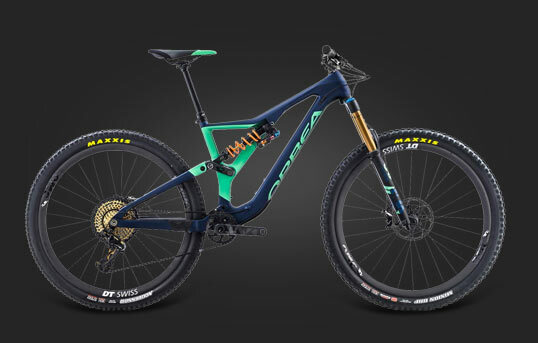 The result is a custom-fit masterpiece that will make a statement while also getting your machine around the world safely.